Rosemary Lotion Bar with Coconut Oil and Shea Butter - handmade in New Orleans. 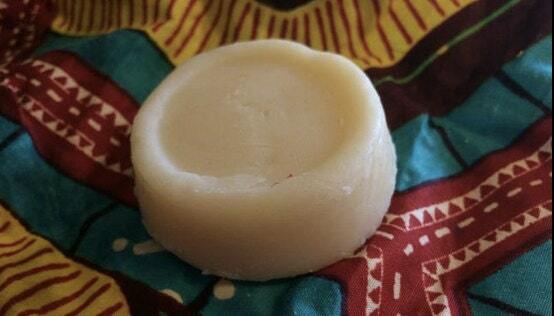 Made with Coconut Oil, Almond Oil, Shea Butter, Beeswax, Vitamin E and Pure Rosemary Essential Oil. Each Bar is hand poured and 2 oz.